Sean Michael Andrews is a classically trained hypnotist and is widely known as the World’s Fastest Hypnotist. 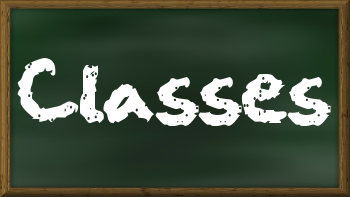 Sean Michael Andrews offers mentorship opportunities as well as group classes around the world. Sean Michael Andrews offers mentorship opportunities as well as large group classes around the world. Sean Michael Andrews is known as the World’s Fastest Hypnotist for good reason. 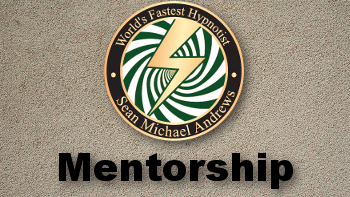 Sean is able to induce hypnosis in a matter of seconds using techniques that are safe, easy to learn and effective. He has taught thousands of people on six continents (still trying to crack that Antarctica market!) on how to induce instant hypnosis and he can teach you too! Just type your email in this box! Simply enter your email into this box below and you will be subscribed!